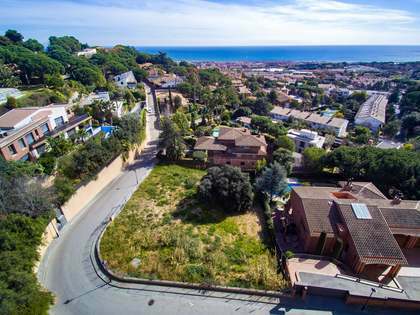 This is one of the latest well located plots in Tiana; located within easy reach of the town centre with all of its amenities and just 2 minutes from the motorway to Barcelona. 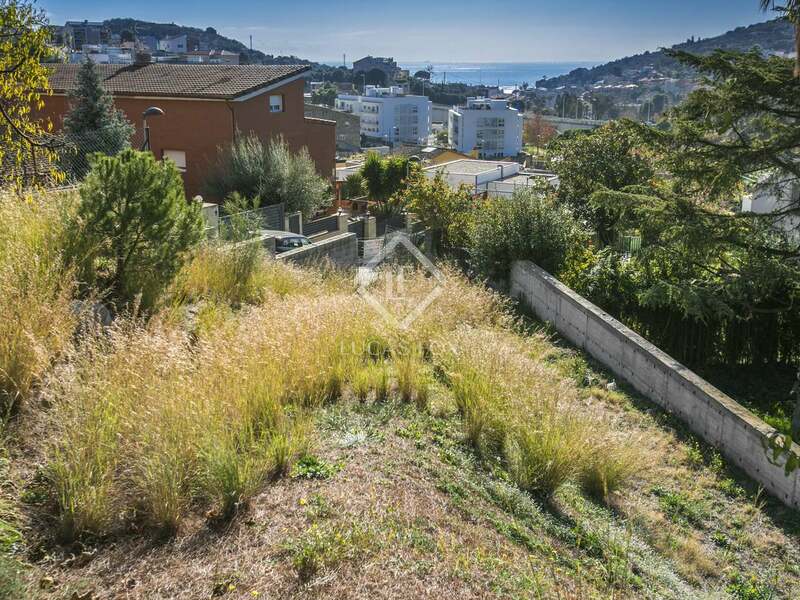 The plot measures 780 m² with the possibility to build a house of up to 700 m². 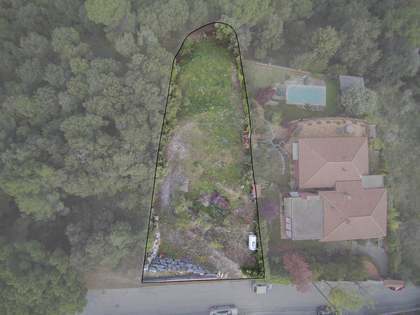 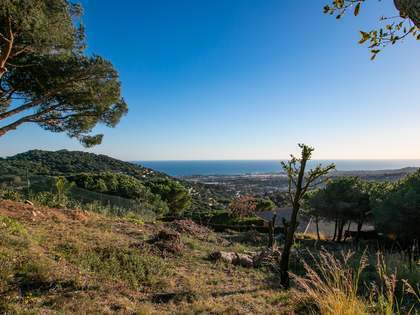 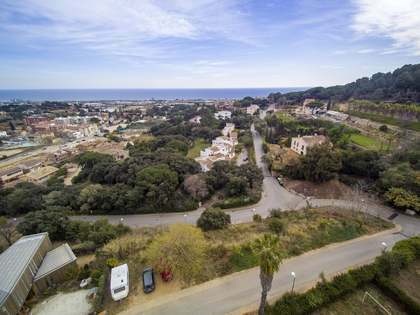 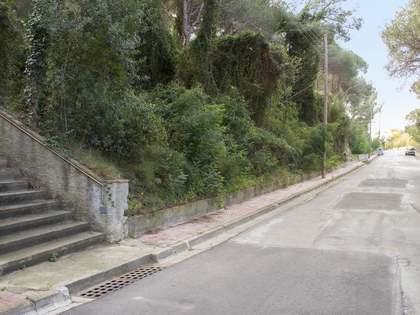 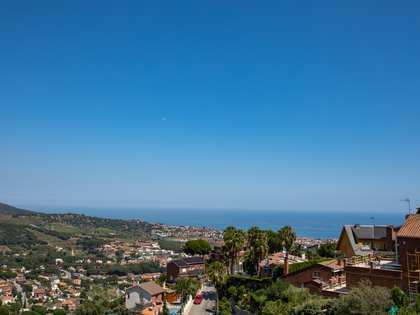 Being so close to the town centre, the beaches, marinas, golf courses and international schools of the Maresme Coast and Barcelona city itself, this plot is ideal for building a wonderful family home according to the needs and taste of the buyer.